Logo design is one of the largest graphic design area targeted by designers from all over the globe. Amazing ideas from other logos can lead to fresh logo designs but making a new logo is forever hard work. Here find commercial logo mockups for free download. It is traditional in logo design to present multiple logo design you have created before the customer decides on single right one he likes. The best way is to think about the logo of your firm even before it starts to work. Definitely, there are examples in history when the development of logo was during existence of the firm, but it is amazing if a memorable and catchy logo, designed for the long term, will be created before the firm enters the market. No doubt, it is a basic element, which is constructed on the principles of the full corporate identity. The fonts used in the logo are becoming a vital part of registration, documentation, promotional materials, labeling and packaging. The color schemes of the logo are applied not just in print but also literally everywhere from the design of office buildings and industrial building to corporate employees wear. Flat logo on a white background will look fully weird even though it is the true object we have designed. To reject flat looks and provide clients an amazing look of how the true thing looks after it is used in flyers, posters or in a company branding, use these mockups as the best option to accomplish this. 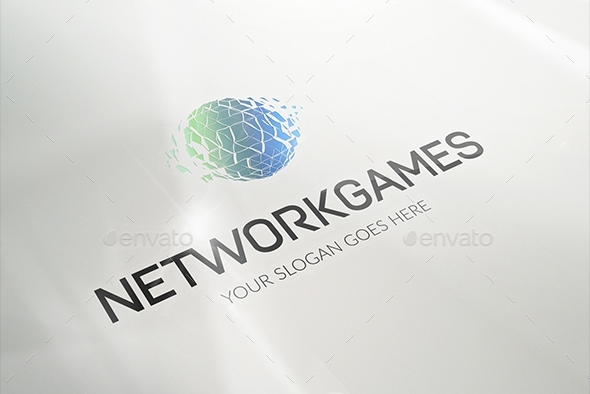 Logo mockup is a simple way to present a realistic preview of how the logo would job in a true world environment. Presenting your customers freshly designed logo will look on different kinds of mediums. In this showcase we are presenting free logo mockup psd. These Psd mockups are very simple to use. There are lots of mockup design templates are accessible that we can use them for showing design in a unique and effective manner. These free logo mockup PSD templates are totally free and fully editable. Download these amazing object based PSD files and use them to make a remarkable presentation for your logo, lettering or signage. Just open your Photoshop, modify the text and shade, and just locate your logo in the smart layer and you are done. Enjoy. So grab these mockups today to provide your customer a best understanding of how your designed logo will appear in reality. Perfect for represent your artwork, logo design or branding project. Images made with special macro lens in combination with big collection of premium and craft paper, gives you an amazing, ultra realistic close-up result’s. Simply place your designs using smart objects, double-click the Smart Layer, copy and paste your artwork, save and you’re done! This Photoshop mock-up allows you to showcase your logo with a bit of shine. It uses smart objects to make it very easy for you to add your own design. The PSD file includes 3 metallic foil textures to choose from: gold, silver and copper. A vintage logo mock-up to help you create a beautiful display for your branding projects. The PSD file is well organized and as usual includes smart objects which allow you to easily place your design. Showcase your logo as a wall mounted sign or just add depth to it with this photorealistic mock-up. The PSD file is fully layered and includes smart objects to make your work a breeze. High quality, super realistic, unique and useful mockups pack with many awesome features. Real photo based, really high resolution, many awesome logo styles. The greatest way to present your creative logo design. A distinctive and polished PSD logo mock-up to illustrate any of your designs in a realistic manner. Place your work inside the smart layer and you’ll get a beautifully offset printed logo on natural paper effect. Realistic logo mock-up with clean look and fine details, ready for your presentations. It works with any shape or text, using the Photoshop smart object feature. Perfect for presenting bar, restaurant or boutique logos or any your work which needs an elegant presentation. Besides, all they have been created with Smart Objects to make its use easier. These are massive Mockup List, Thank You for taking time to put these together for us. True! Logo designing is a hard work even after so much of tools available. Above templates are amazing, to begin with, a design and will be of great help. Thanks much.